Romps says more needs to be done to create jobs in U.P. 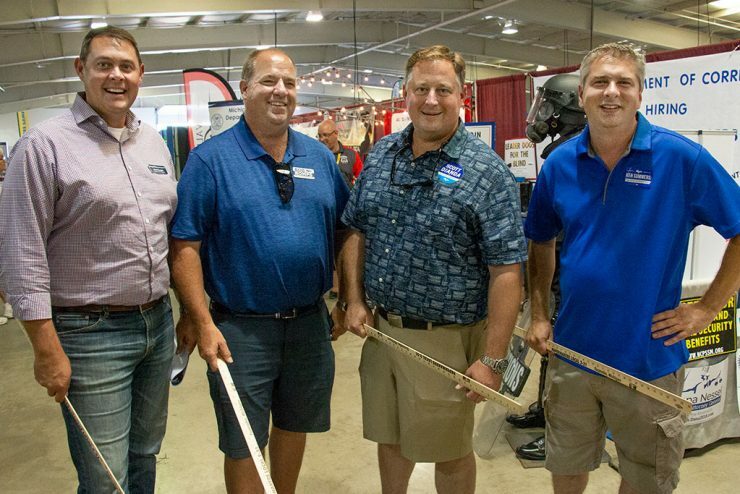 ESCANABA — A candidate for State Representative says more needs to be done to create jobs in the Upper Peninsula. Bob Romps of Escanaba says jobs are still lacking despite and state unemployment rate of 4.1 percent in August. ESCANABA — Candidates disagreed on how they would solve the high cost of car insurance during a forum last night at Bay College in Escanaba. The session was sponsored by the U.P. Regional Labor Federation, AFL-CIO and Michigan Building and Construction Trades Council. ESCANABA — One of the bigger campaigning issues this year is the high cost of no-fault auto insurance in Michigan. 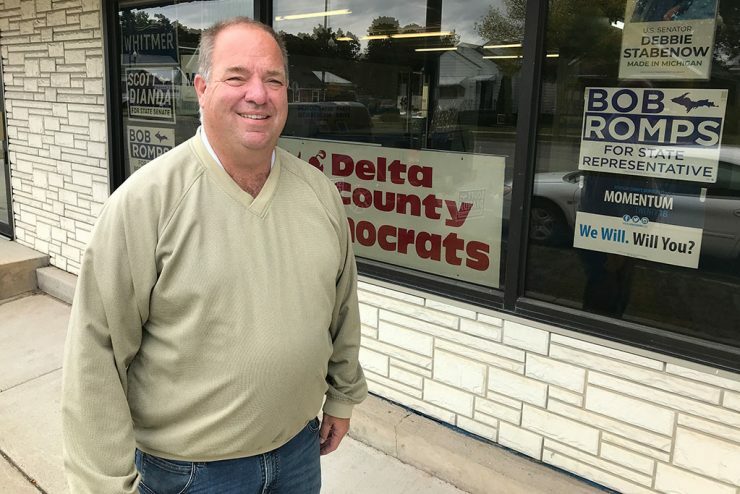 It is an issue that Bob Romps says he hears all the time as he campaigns for State Representative. 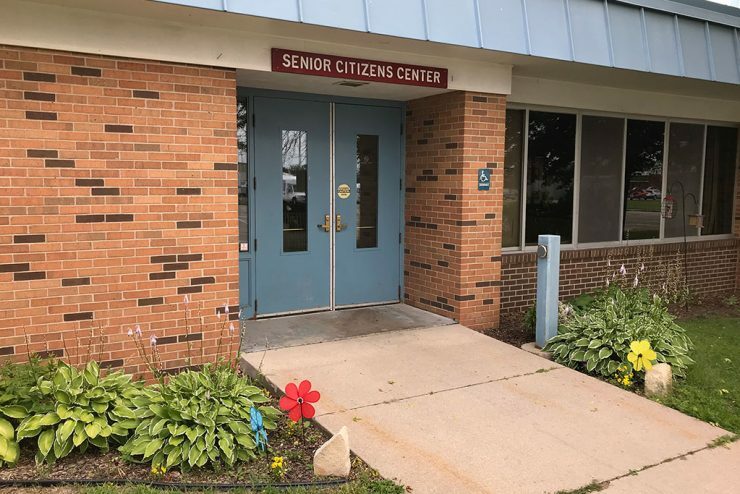 ESCANABA – Voting equipment in Delta County was tested this week for next week’s primary election Tuesday. 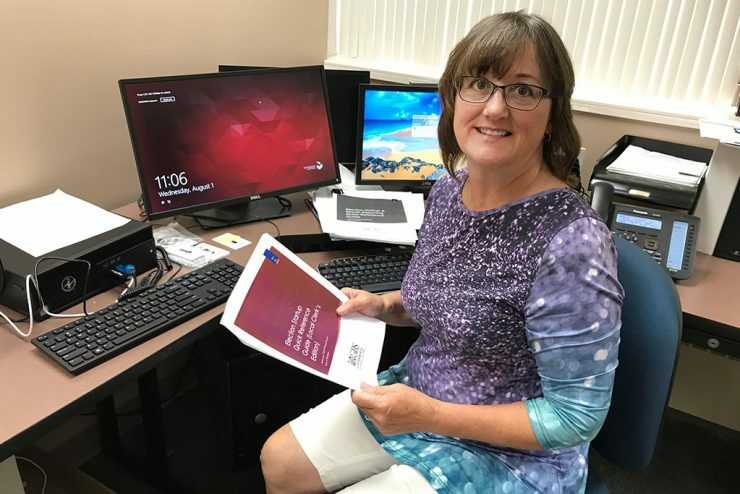 Delta County Clerk Nancy Kolich says they found issues with the ability of some polling areas to connect online to report vote totals. 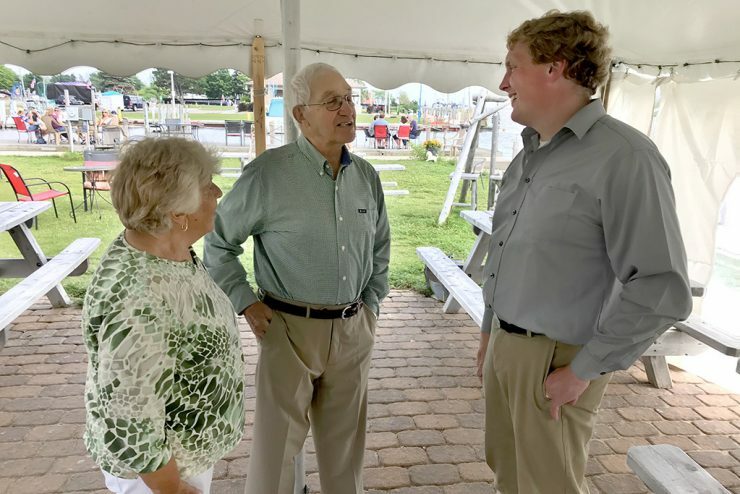 CHANNING – A political newcomer, State Senate candidate Mike Carey of Channing said he is running for Senate because he wants to make an impact on the Upper Peninsula, rather than a few counties that are served by a state representative. 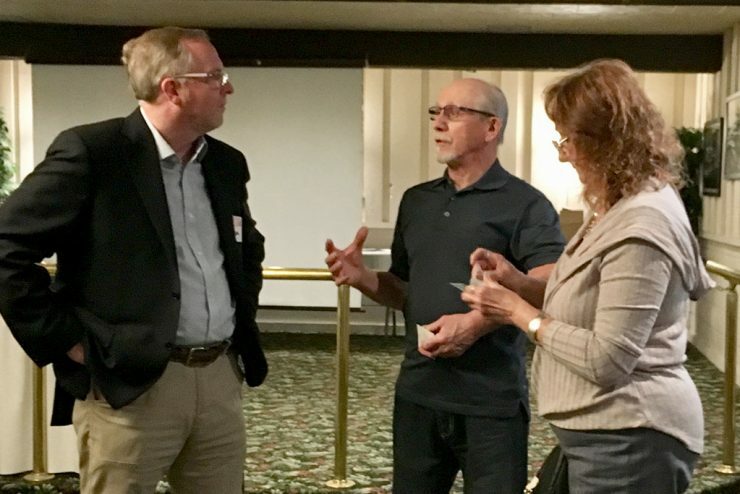 VULCAN – Ed McBroom of Vulcan wasn’t sure at first if he should continue his run for the State Senate after his brother Carl died earlier this month in a car accident. But now he says he has the drive to continue. 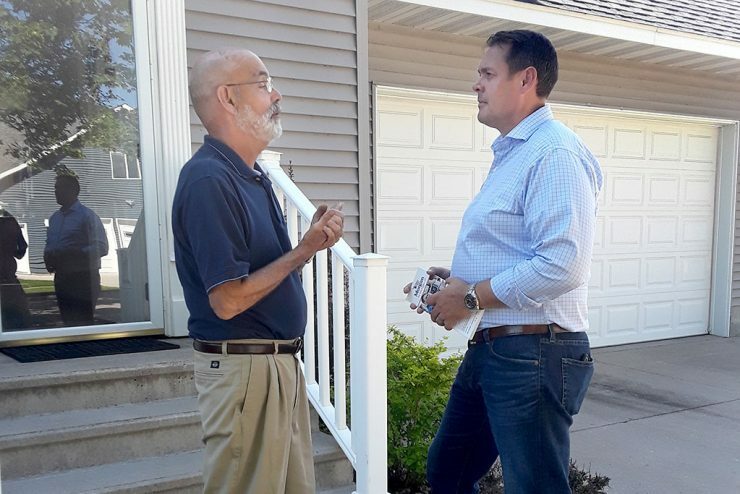 ESCANABA – Matt Morgan knows he has an uphill battle in his bid for Congress. His first hurdle is the August 7 Democratic primary election where his name is not even on the ballot. 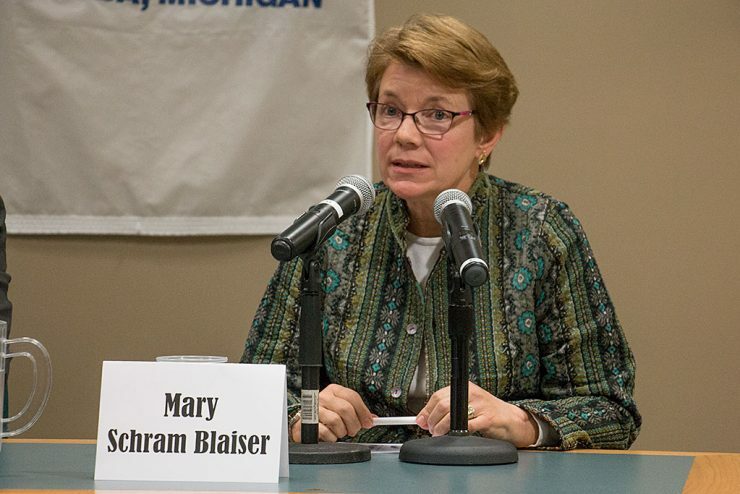 ESCANABA – Mary Schram-Blasier is challenging Democrat Dave Moyle for the Delta County Commission in District 4 in Tuesday’s election. She has been attending county meeting for the past 6 to 7 months. She says it is not what she expected. 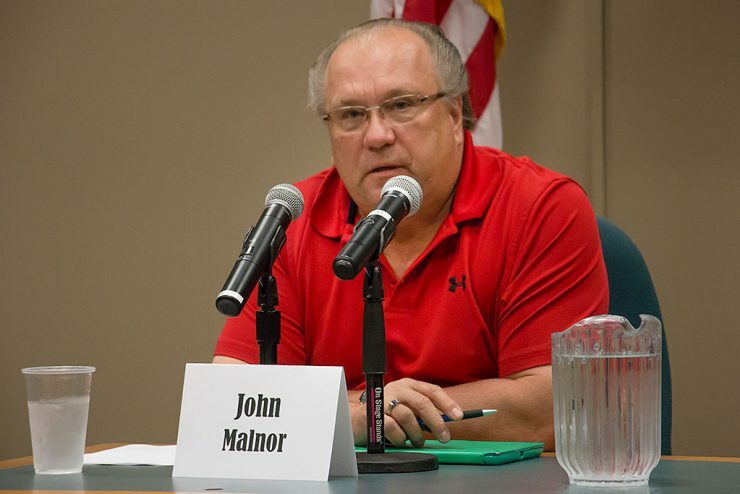 ESCANABA – John Malnar of Brampton says he likes helping people as a member of the Delta County Board of Commissioners. He is running for re-election as a Democrat in District 1.